Though Union forces compelled the surrender of the Confederate army in April 1865, the Confederacy forfeited, by mistake and misfortune, the one potential asset that could have turned the tide much sooner: international recognition from an initially sympathetic Europe. In that regard, the Confederacy lost the war in London and Paris as much as it lost it in Gettysburg and Appomattox. In particular, the CSA got off to a slow start and, with no Benjamin Franklins or Thomas Jeffersons on its bench, it cycled through three secretaries of state in its first 13 months. 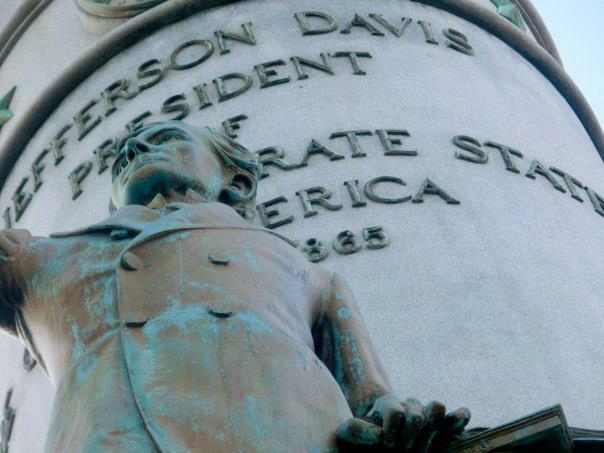 Confederate president Jefferson Davis also erred in assuming that European merchants were so dependent on southern cotton that Great Britain and France would assist the Confederacy in its infancy — another fatal assumption. Though few may necessarily lament the Confederacy’s demise on its sesquicentennial, its failure can still teach us important lessons about the wise conduct of foreign policy today. International diplomacy and outreach made the difference for countries like South Sudan and East Timor; conversely, lack of imagination has hampered countries like Kosovo in its early years, and has otherwise set back Palestinian statehood hopes. You could imagine that the Tibetan independence movement would be way stronger today in the Dalai Lama hadn’t abandoned the effort in the 1970s. You could also easily imagine that Newfoundland would be an independent country today if the energetic Joey Smallwood hadn’t so strongly boosted confederation with Canada. Catalan regional president Artur Mas, Scottish first minister Nicola Sturgeon and the soon-to-be-leader of the Parti québécois, Pierre Karl Péladeau, should take note. In the span of just a couple weeks, Africa will experience both a historic democratic transfer of power in Nigeria and the stubborn clinging to power by a dictator in Sudan, as scheduled elections begin for the first time since the largely Christian South Sudan split from the rest of the chiefly Muslim country in 2011. Sudanese president Omar al-Bashir has ruled over perhaps the most turbulent stretch of Sudan’s post-colonial existence. 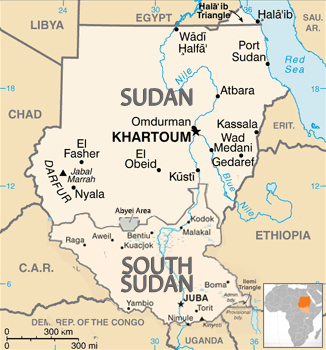 During the last quarter-century, Bashir watched as Sudan lost South Sudan after decades of conflict, a concurrent genocide in Darfur (for which Bashir was indicted by the International Criminal Court), and a escalating crisis in the Blue Nile and South Kordofan states in the south of the new, truncated Sudan. The ruling National Congress Party (NCP, المؤتمر الوطني) has ensured its continued power and Bashir’s easy reelection by designating as ‘independent’ all persons running for office without the explicit consent of the NCP leadership. With strict NCP and government control over the Sudanese media, the NCP has created the perception that the opposition is disunited. RELATED: Who would win a South Sudanese civil war? Khartoum. Moreover, much of the Sudanese opposition is simply boycotting polls that are expected to fall well short of international standards for free and fair elections. 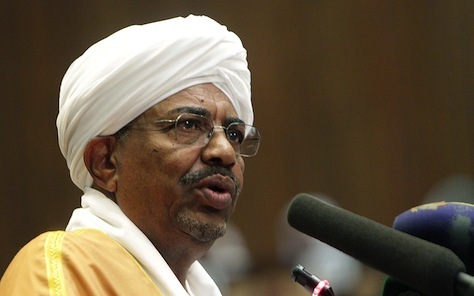 No one expects Bashir to lose reelection, despite some of the most strident protests in recent memory in September 2013 when residents in Khartoum, the capital city, turned out to denounce price increases and the economic malaise of the 2010s, many calling on Bashir to resign. Several dissident NCP members denounced Bashir and in November 2013, Bashir dismissed his long-serving first vice president, Osman Taha, who was largely credited with working with South Sudan and the international community to enact the peace agreement that cleared the way for South Sudan’s 2011 independence referendum. Today, however, it seems clear that Bashir has widely survived the 2013 tumult. Though Bashir rose to Sudan’s presidency for the first time in a 1989 military coup, he only truly consolidated power between 1996 and 1999, when he outmaneuvered Sudan’s behind-the-scenes leader, Islamist hardliner Hassan al-Turabi, in part due to rising US concern about Sudan’s ties to radical Islamic terrorism. Born of a catastrophic civil war, the world’s newest country, South Sudan, is now still mired in a civil war of its very own. Within the last 15 months, more than 1.5 million South Sudanese were displaced, and thousands more were killed in what has become an increasingly ethnically charged conflict. After a week of face-to-face meetings between South Sudanese president Salva Kiir and the leader of the armed rebels, former vice president Riek Machar, the two produced no meaningful framework. The failure to create an attainable and lasting roadmap for peace, a prerequisite for a transitional government by July 9, 2015, is the latest stumble in the troubling history of the young nation. Initially, the February agreement to strike a deal creating an interim government for 30 months met with optimism. But the March 5 deadline for a more detailed power-sharing agreement passed without a final framework, leaving the peace talks in limbo — but planned elections nevertheless scuttled. As part of the initial agreement, the government agreed to delay presidential elections last month until 2017, a troubling sign for any pretense of South Sudanese democracy. In a one-sided move, the ruling Sudan People’s Liberation Movement (SPLM) offered an amendment to the transitional constitution of the South Sudan. Onyoti Adigo, the leader of the Sudan People’s Liberation Movement for Democratic Change (SPLM-DC), argued that the opposition didn’t have a chance to weigh in on the bill’s negotiation, and he worried that the SPLM will simply repeat the process again and again to retain power indefinitely, though he’s previously argued that any truly valid elections must follow the peace process. Adigo’s party, the second-largest in the national legislative assembly, holds just four seats in the 170-member body, versus 160 for the governing SPLM. The decision to delay the 2015 elections resulted directly from the ongoing peace negotiations between Kiir’s Juba-based government and the militant rebels that it’s been battling since late 2013. 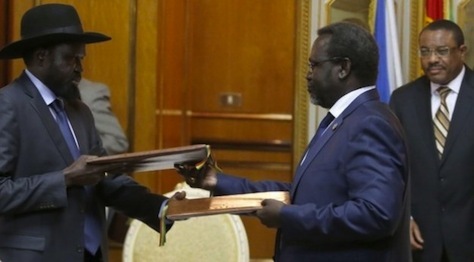 With time running out to implement a peace proposal before scheduled summer elections, which might well have resulted in an elected government that could scrap any peace deal altogether, Kiir’s administration instead offered to extend the mandate of the current government to demonstrate to the militants the willingness to adopt reforms hammered out through the negotiation process. Those negotiations, however, may end up threatening the legitimacy of the South Sudanese government itself. 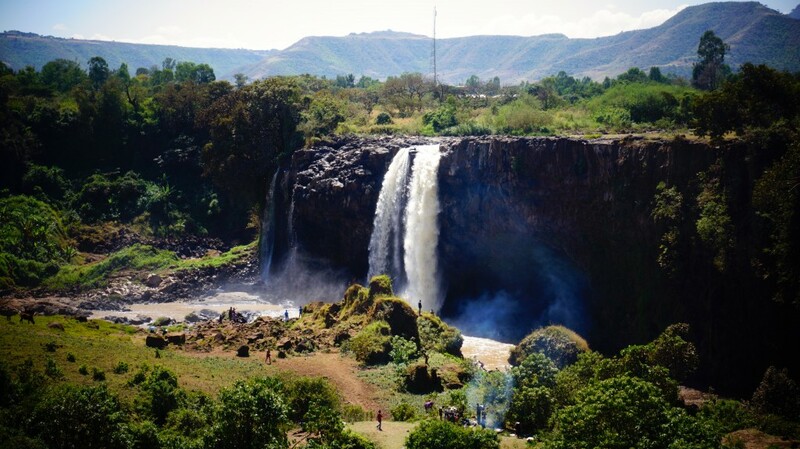 Without support from more powerful regional capitals like Addis Ababa and Nairobi, the current government will have a doubly difficult task to convince international arbitrators to support any resulting proposals. Many of South Sudan’s neighboring nations in the region have distanced themselves from Juba at a time when South Sudan needed to build crucial ties with east African governments. Instead, they are increasingly aligned with the SPLM-IO (SPLM in Opposition), Machar’s party — or disillusioned with both sides altogether. Who would win a South Sudanese civil war? Khartoum. Even as the government is allegedly calling for a ceasefire, the capital of South Sudan, the world’s newest country continues to teeter on the brink of civil war. The political differences between South Sudanese president Salva Kiir and former South Sudanese vice president Riek Machar, which far outdate South Sudan’s independence, now threaten to destroy South Sudan’s fragile institutions, including its armed forces and the independence movement-turned-political party Sudan People’s Liberation Movement (SPLM) into dueling factions. Last week, fighting broke out in the streets of Juba after Kiir announced that Machar tried to mount a coup against him — Kiir dismissed an increasingly critical Machar as vice president in July 2013. The key for South Sudanese leaders is to keep what remains mostly a fight between dueling elites from crossing the political equivalent of the blood-brain barrier — transforming into a wider conflict based on ethnicity. With reports of mass graves of Nuer victims and fighting that’s spread from Juba to the majority of South Sudan’s ten states, crossing that barrier will become increasingly easier. I wrote last week that South Sudan isn’t destined for civil war between Kiir’s Dinka ethnic group and Machar’s Nuer ethnic group, and I outlined steps that could ameliorate the situation — regional moves like South Sudan’s admission to the East African Community or an African or United Nations peacekeeping force, as well as national steps that would include Kiir’s reinstating Machar to the vice presidency, creating stronger checks and balances to the presidency and establishing a firm timetable for 2015 elections. But the best incentive that the South Sudanese have in avoiding a civil war is the most obvious impetus of all — the winner of a South Sudanese civil war would be neither Kiir nor Machar, but Sudan, the country from which South Sudan split after a half-century independence struggle. 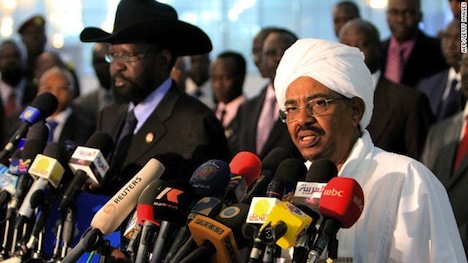 If South Sudan’s leaders continue to turn on one another, you can be sure that Khartoum will take advantage of it. That’s all the more devastating for South Sudan because so many issues remain unresolved following South Sudan’s 2011 independence. 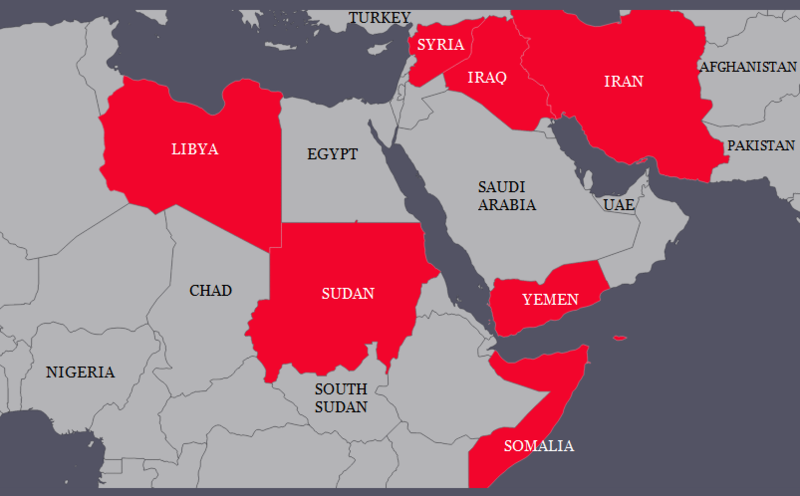 Those issues include financial matters like how to allocate Sudan’s pre-2011 national debt as between Sudan and South Sudan, but it also includes trickier aspects like territorial disputes and difficulties over sharing oil wealth that comes largely from wells in Unity state in the north-center of South Sudan and Upper Nile state in the northeast. 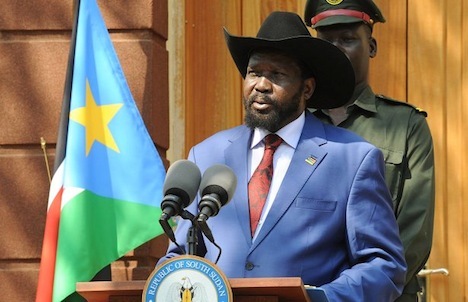 There are reports that rebels loyal to Machar now control Unity state, oil production of around 45,000 barrels per day has now ceased in Unity state, and Machar loyalists also says they control Malakal, the capital of Upper Nile state. South Sudan’s government, as well as its economy, overwhelmingly depends on oil sales, so if the turmoil is starting to affect output, the conflict is reaching yet another critically damaging stage. Around 48 hours ago, South Sudanese president Salva Kiir announced that his government had halted a hazy coup attempt against Kiir’s government, which took power in July 2011 after the country emerged as an independent nation from Sudan. But Kiir’s announcement seemed less like the end of the matter than the start of the worst ethno-political rupture since South Sudanese independence, pitting Kiir’s Dinka ethnic group against the Nuer ethnic group of his fiercest rival, former South Sudanese vice president Riek Machar. Instead of stability in the capital city of Juba, the past two days have brought sporadic rounds of gunfire as armed forces allied with either Kiir (pictured above) or Machar clash in the streets, and there are reports of at least 500 people dead in Juba. Hopes ran high in the aftermath of the January 2011 referendum, in which 98.83% of the South Sudanese voted in favor of separating from Khartoum. 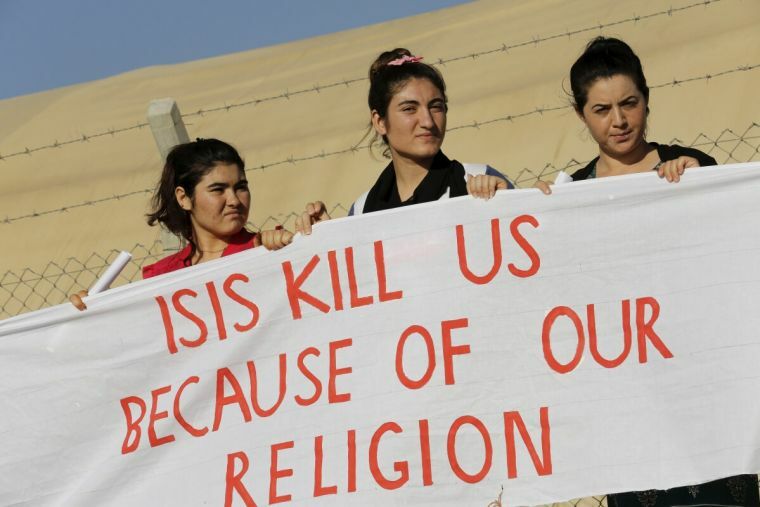 But since July 9, 2011, the country’s first 29 months have not been good ones for the world’s youngest country. Aside from oil, the revenues of which South Sudan shares untidily with Sudan (which controls access to the oil pipelines that pump petroleum from South Sudan to the Red Sea coast), the country has been described as the world’s most underdeveloped. It’s difficult to understand just how difficult the challenge is for South Sudan. When it separated from Sudan, it was a country with virtually no institutions — don’t think of it like the pushes for Scottish or Catalan independence, where the sub-national units have experience with regional governance. To the contrary, southern Sudan had essentially been engaged in a resistance struggle against its northern rulers in Khartoum for all but 10 years of the 55 years between Sudanese independence from the British and South Sudanese independence from Sudan. It’s a landlocked country with no access to ports. Oil wealth has proved a source of wealth, but also nearly unbelievable corruption. 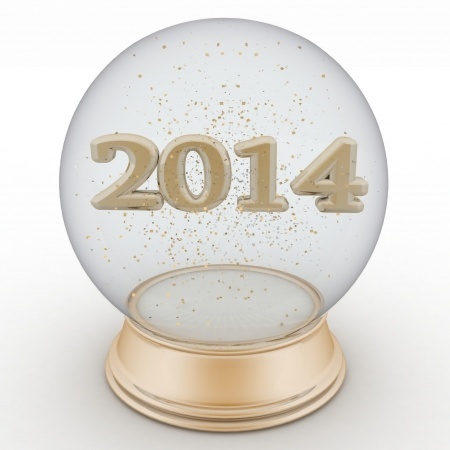 Its GDP in 2012 was just $9.4 billion, and its GDP per capita is around $860. Its literacy rate is around 27%. 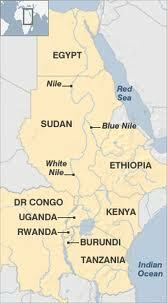 Though its past is linked to Sudan in the north, and its leaders largely agree that its future lies with east African neighbors, such as Uganda and Kenya, its present is marked by rupture with the former and a lack of durable links with the latter. It faces a long slog in terms of simply building roads and delivering fresh water to its citizens. Infant mortality is 105 per 1,000 live births and the maternal mortality rate is 2,054 per 100,000 live births — these are some of the worst mortality statistics in the world. But with the US embassy in Juba evacuating all of its non-essential personnel and with thousands of South Sudanese seeking refuge at UN compounds in Juba, the situation seems to be worsening. As South Sudan appears to move closer to the point of civil war, it’s important to remember that its chief ethnic groups have much more in common with each other than with the Khartoum elite that once ruled Juba from afar — and who would love to take advantage of internal South Sudanese strike in order to gain firm control of the Abyei region and, potentially, launch incursions to other oil-rich areas. Though the Dinka (about 15% of the South Sudanese population) and the Nuer (about 10%) represent the two largest and politically strongest ethnic groups in the country, around three-fourths of South Sudan’s 11 million people belong to one of over five dozen other ethnic groups.